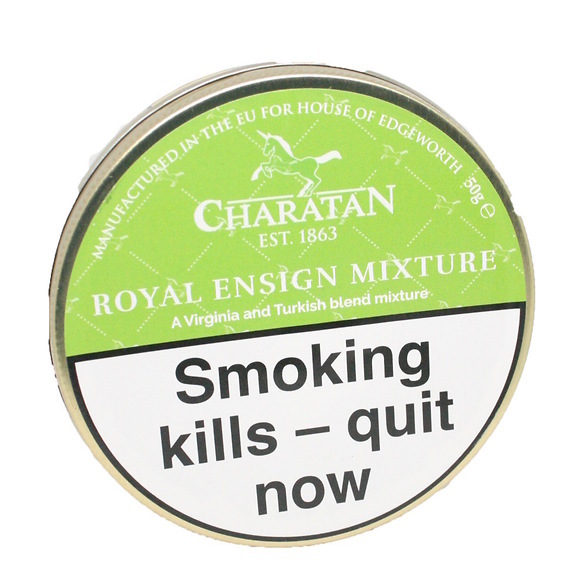 A traditional English mixture that sets the standard. 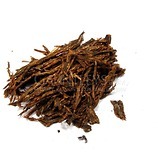 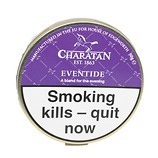 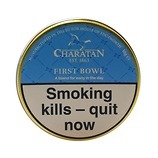 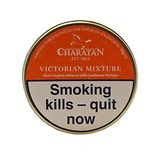 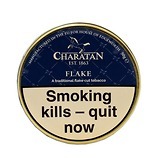 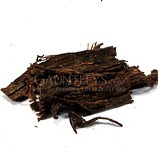 The finest grades of Cyprus Latakia and Oriental tobacco from the Mediterranean are blended with flue-cured grades from East Carolina and Georgia and lightly Toasted in dry drums to enhance the flavour. 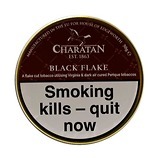 This provides a rich aromatic smoke. 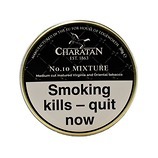 Similar to Dunhill Standard Mixture.